Our maintenance program allows patients to use our in-office equipment after they have completed their therapy appointments. 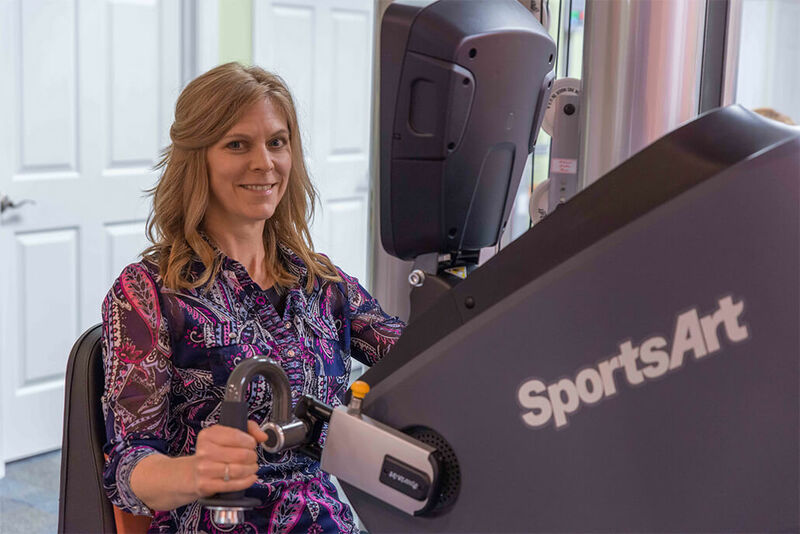 The program is self-directed and many patients find it helpful to continue to work with the equipment they have used during their physical therapy appointments. Our trained therapists are available should questions arise, or if the patient requires additional assistance using the machines. The maintenance program does not require patients to make an appointment – patients come when it is most convenient during normal office hours. This essential yoga program is customizable, offering a complete take-home program that is designed with the patient in mind. Sue is a certified Hatha Yoga instructor and enjoys helping patients find their best selves. 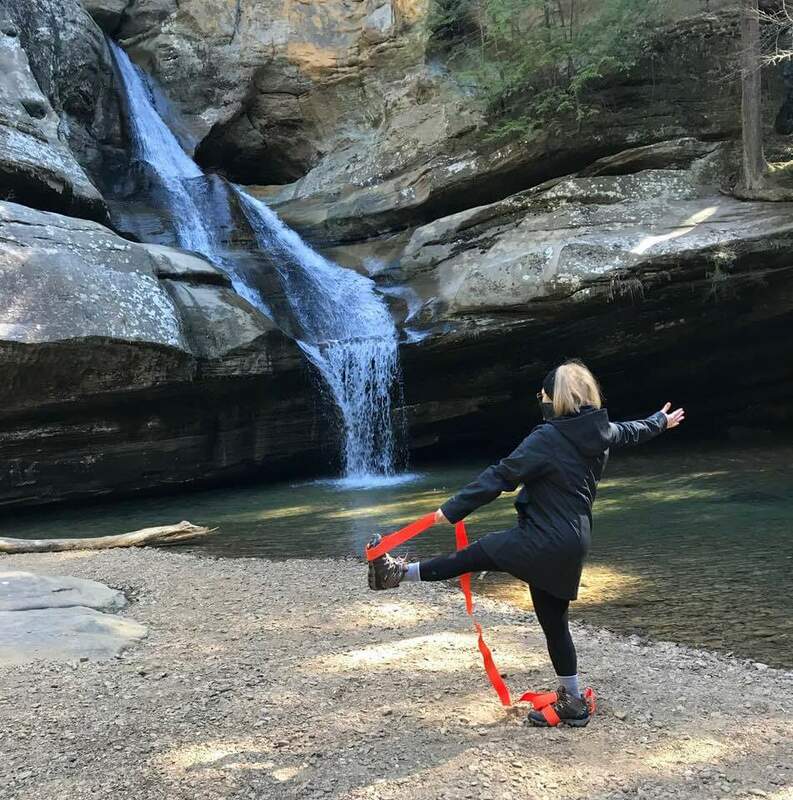 The perfect stretching companion, the FlexiBelt was designed and developed by Sue DiOrio to promote muscle release and elongation, enhance flexibility, and aid in freedom of movement. The FlexiBelt is perfect for a variety of stretches, including the hamstrings, hips, groin, quadriceps, or even the entire body. Proper stretching techniques with the FlexiBelt neutralizes the tightening effects of prolonged sitting, improves cartilage health, boosts mobility, and aids in improving daily function. Additional information may be found at http://flexibelt.us/.